Please support those who ride with disabilities. I will be participating in Courage in Motion for the tenth time this year. 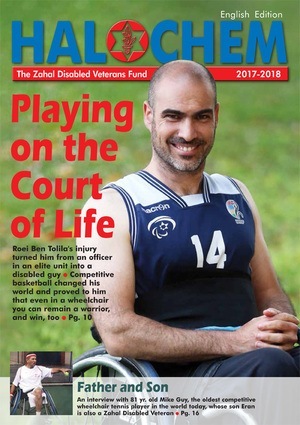 Riding with the disabled veterans has inspired me to create the 5 Towns 5K Run/Walk for Beit Halochem, and become a board member of the organization. 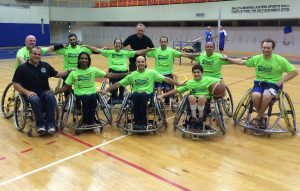 At first, all I wanted to do was a bike ride, but that became having a part in raising hundreds of thousands of dollars for disabled Israeli veterans.